Labor Day is fast approaching and according to the socialites of the late 1800s this means it’s almost time to stow away our white until next summer. However, if you were born in this century, those rules don’t apply to you so you can feel free to throw an all white party whenever your heart desires. 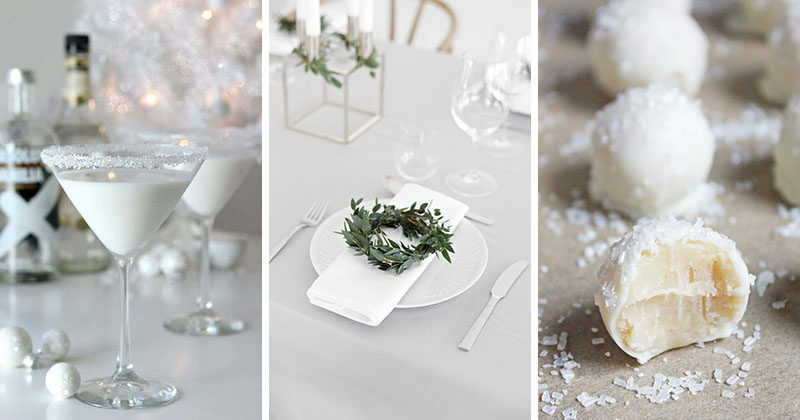 And to help you do so, we’ve created a list with a few ideas for throwing the classiest all-white party any time of the year. Obviously, when throwing an all-white party everything must be white. 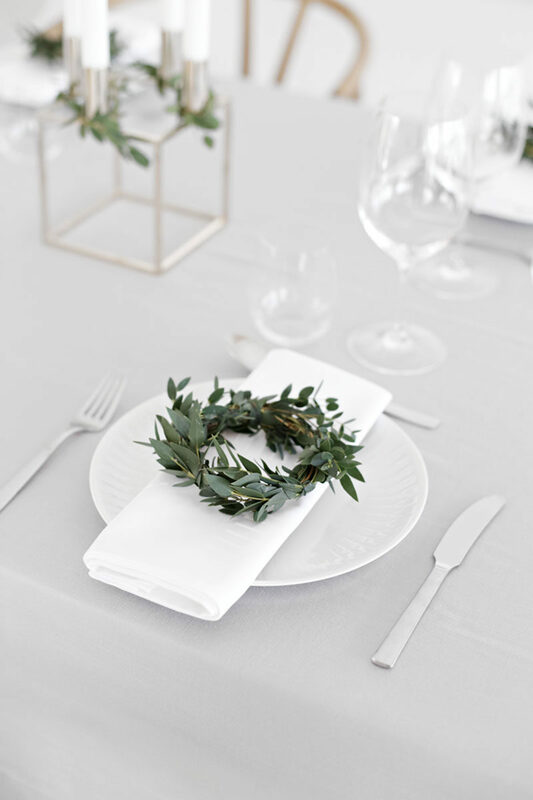 This means each and every decor piece, from the garlands, to the flowers, to the lighting, to the candle holders, and of course the balloons have to be white. 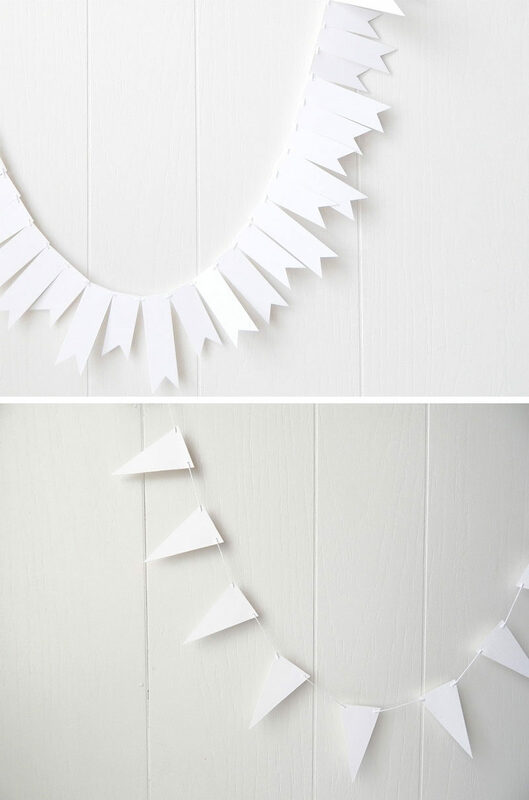 Simple white garlands are an easy way to decorate and work well on their own or layered to create a more dimensional look. 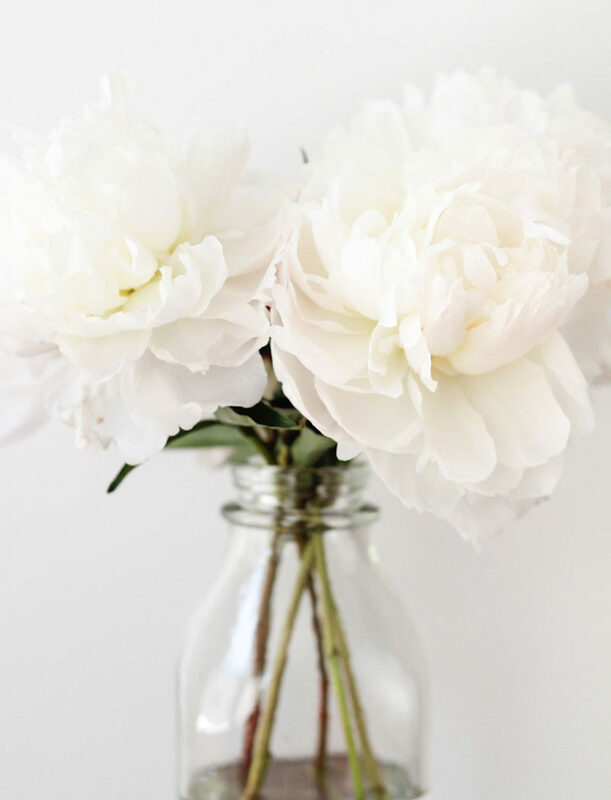 White flowers are an elegant way to bring in some life and make for beautiful centerpieces. 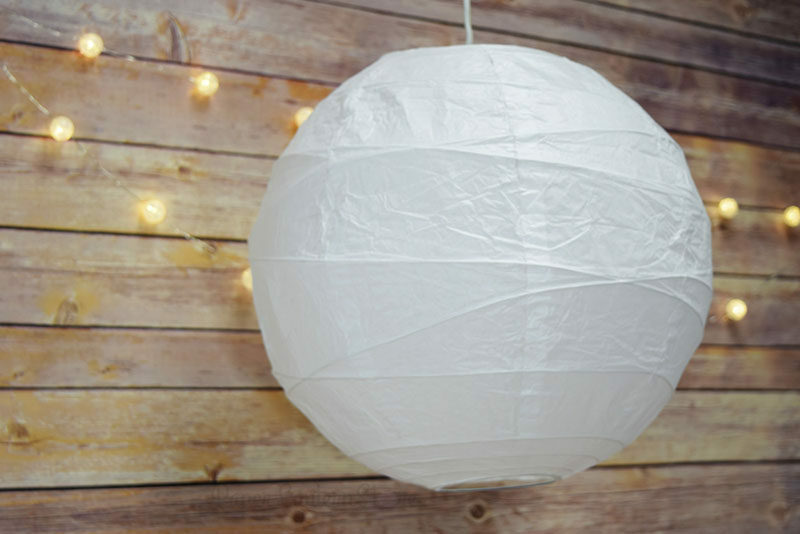 White paper lanterns help carry your party into the evening by providing soft, warm light. 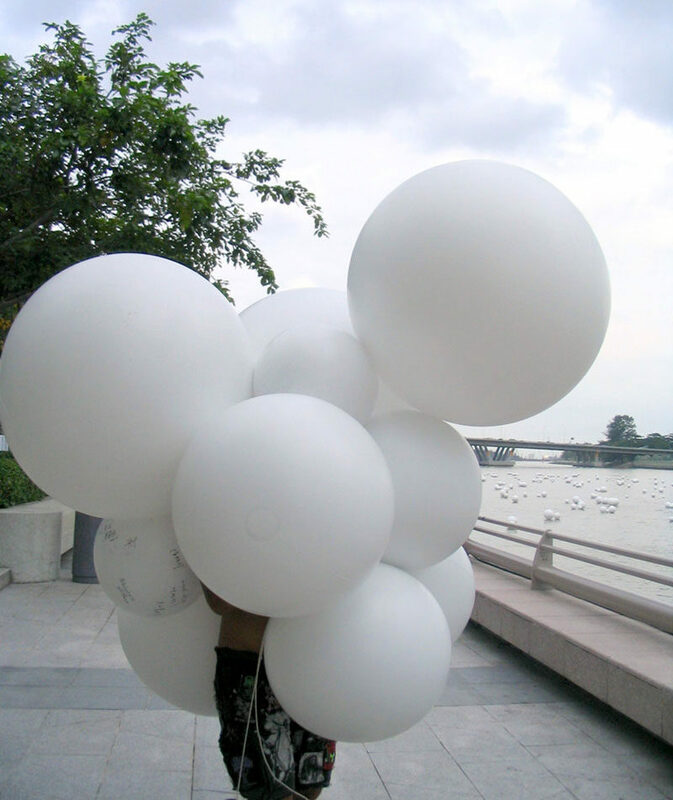 Make sure your all-white party is properly decked out with giant white balloons. 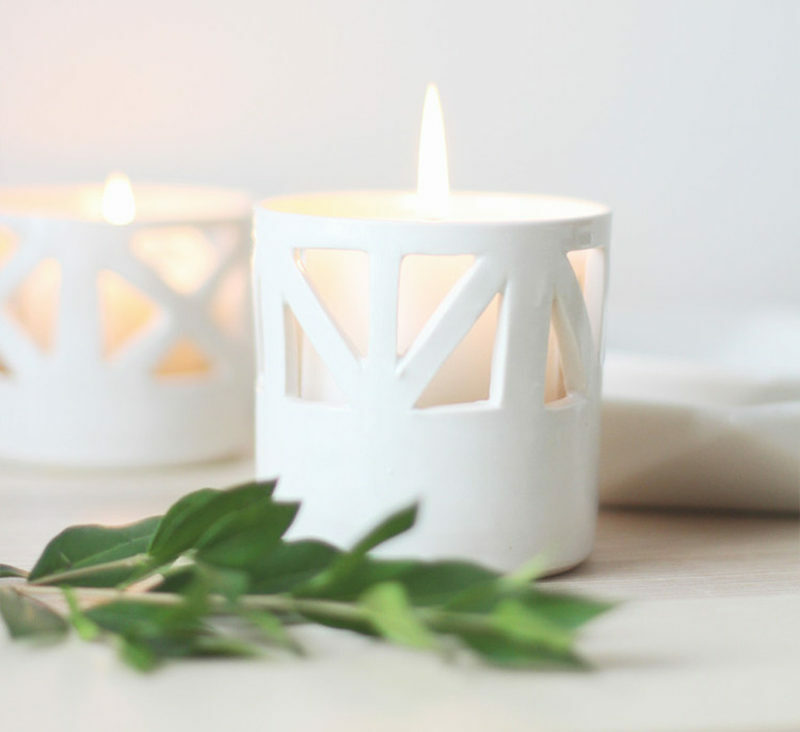 Place tea lights in white candle holders and scatter them around to set the mood. 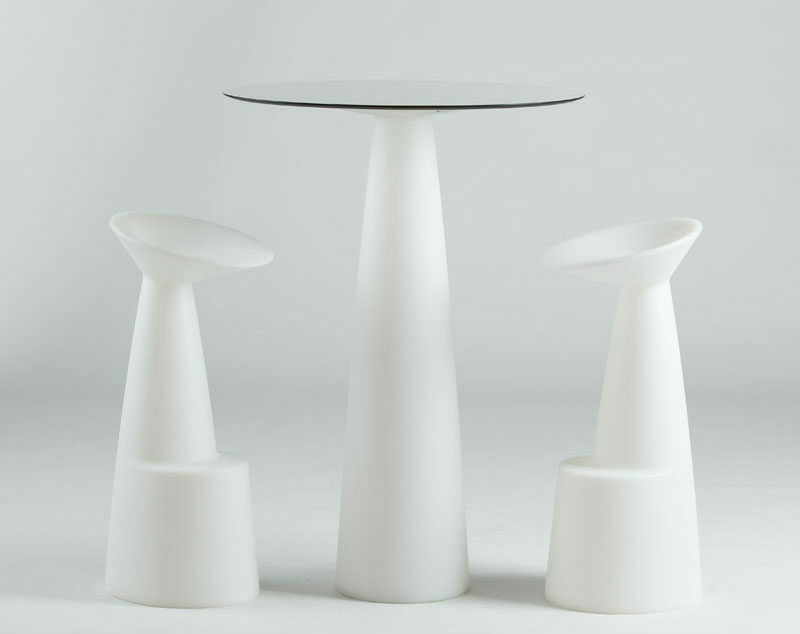 You can’t eat dinner off a black table at an all-white party, it just wouldn’t make sense. 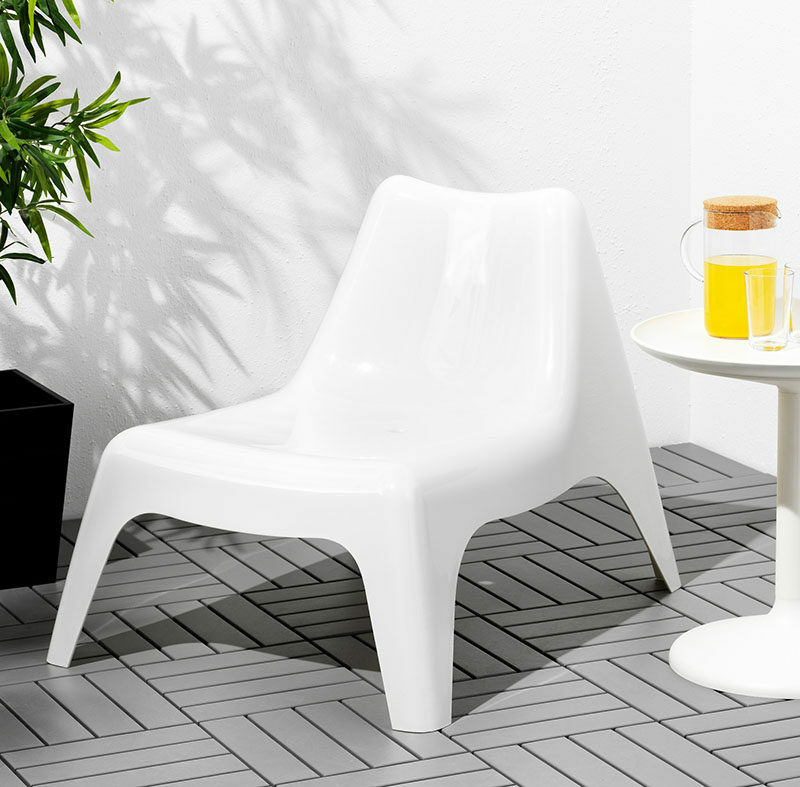 Depending on the size of your party, think about the type of furniture you want to have available for your guests, dining tables, bar tables, seats and stools are all great options. 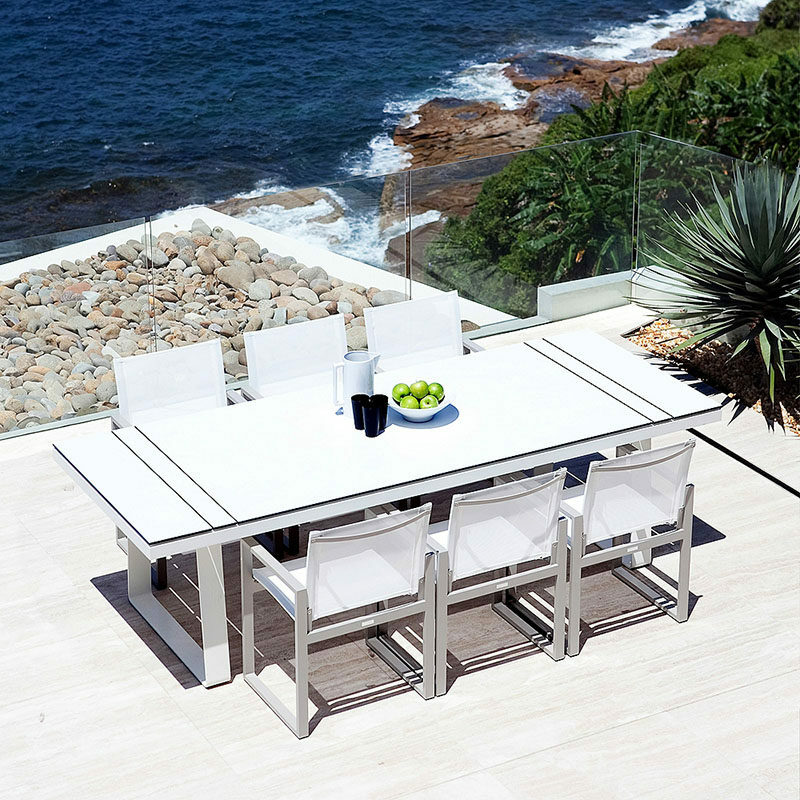 Clovelly Collection by Harbour Outdoor. 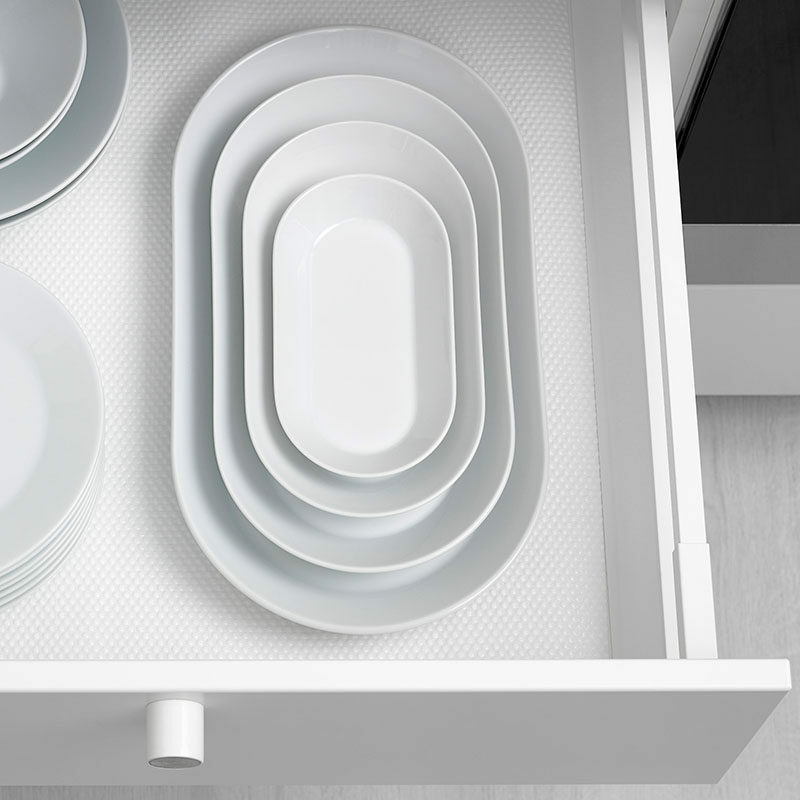 When throwing the perfect all white party, your guests deserve nothing less than the crispest of white serving trays and dishes. 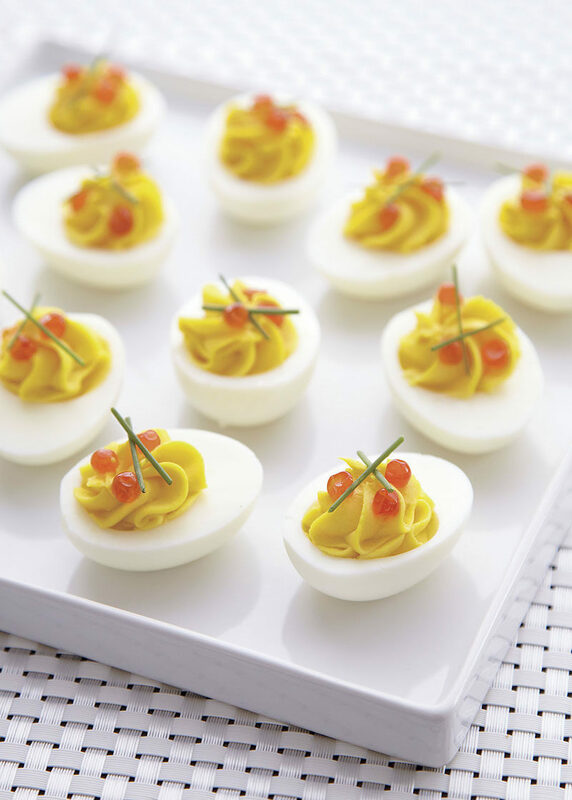 Guests at an all-white party simply will not tolerate eating their dinner off anything less than the purest of white plates. And don’t even think about making them use silver, stainless steel, or worse, gold utensils. 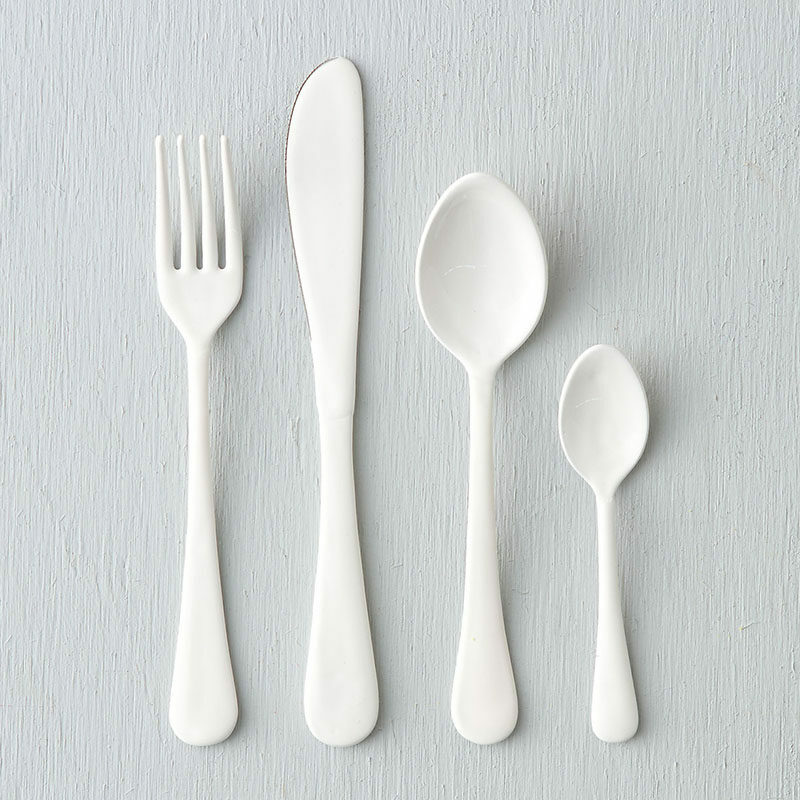 Get yourself some white flatware. 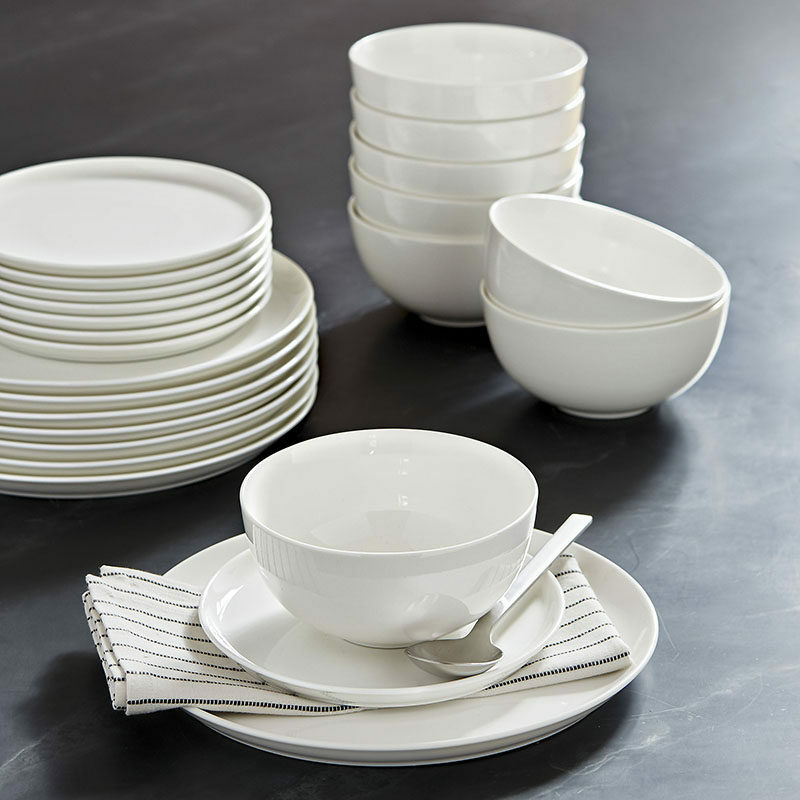 A white menu is definitely something that cannot be overlooked. 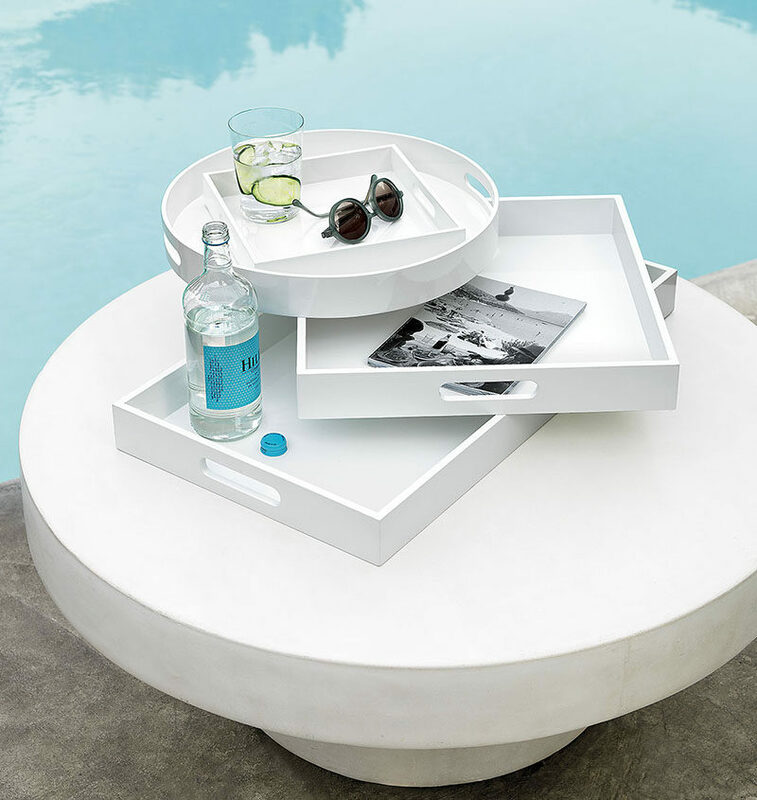 White drinks, white desserts and white snacks are all essential. 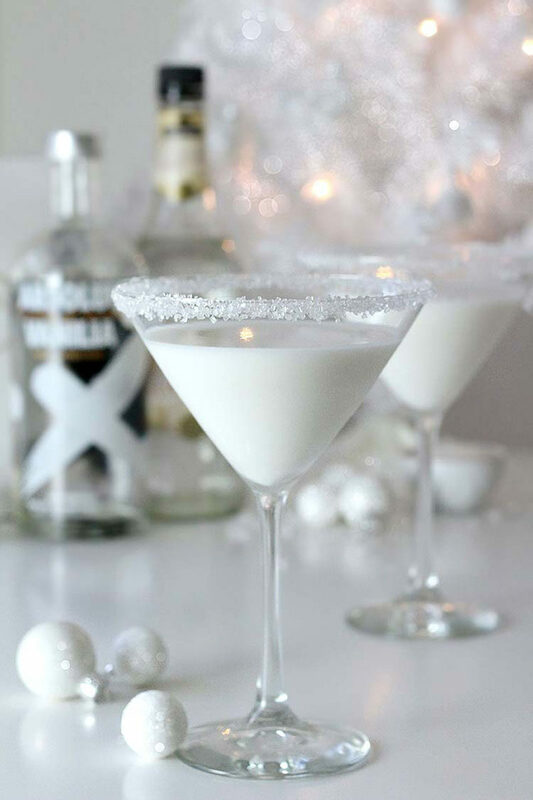 Quench your guests thirst with these white snowflake martinis. White Chocolate Snowflake Martini (recipe here) by Lulus. 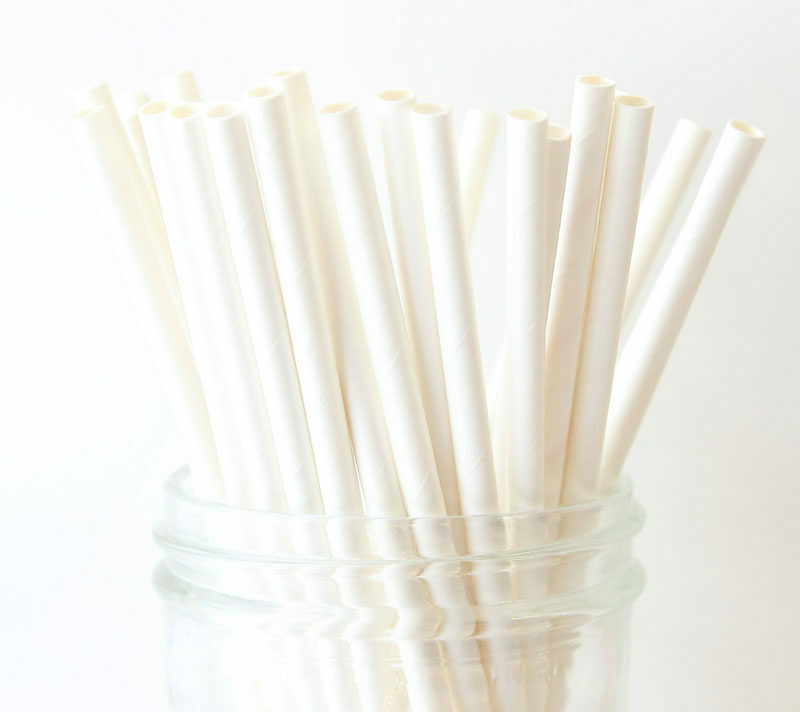 And, should guests choose to sip their drinks through a straw, make sure they have white ones to reach for. White paper straws from Mailbox Happiness. 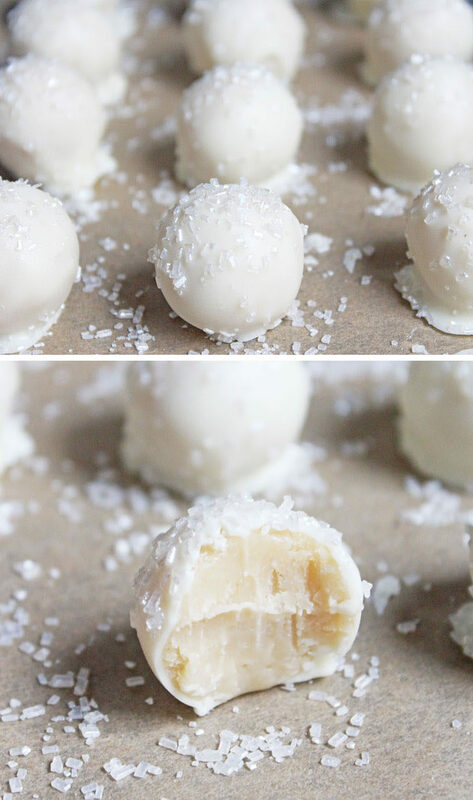 These white chocolate covered sugar cookie truffles are an easy snack that guests can pop in their mouths without having to worry about spilling food on their white clothes. 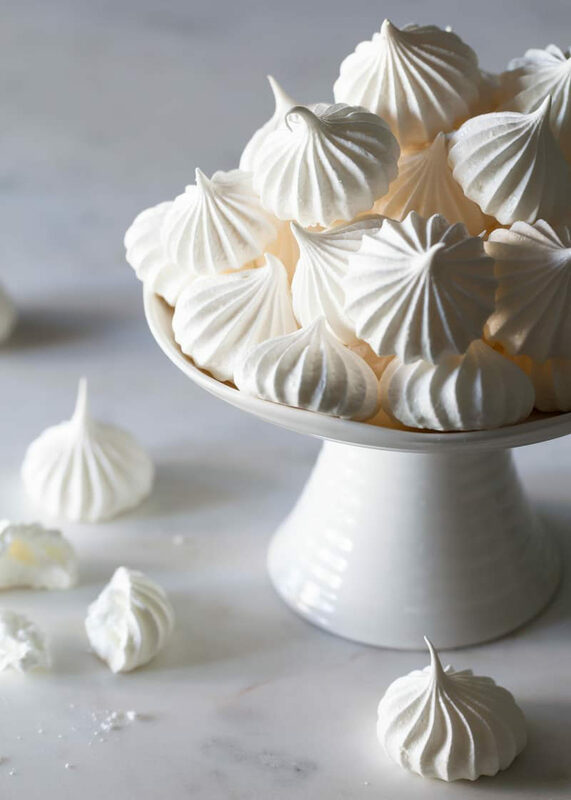 Another white dessert option, meringues ensure your guests can eat without worry of staining or spilling.